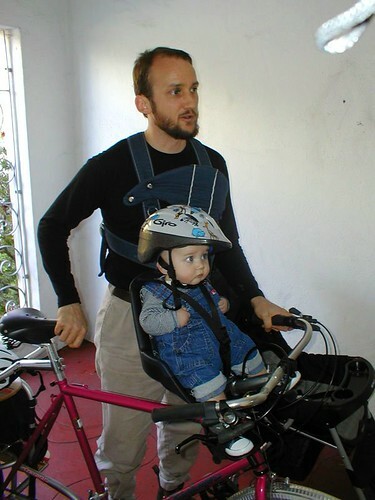 The Labor Day Cargo Bike ride will take place Monday, September 1st, 2008 at noon (we put it on our calendar for 11:30 so we won’t be late!). 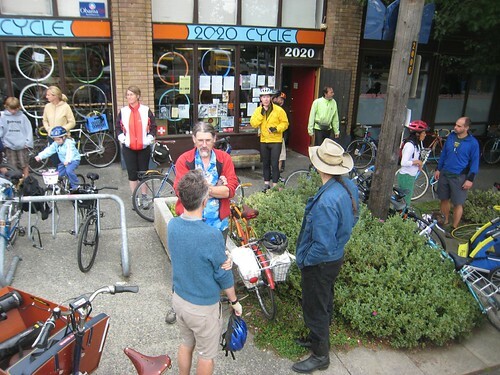 Meet at 20/20 Cycle, 2020 East Union on Capitol Hill. The destination is Ravenna Park via Broadway and University Ave.
We can’t miss this one since it’s in our neck of the woods. 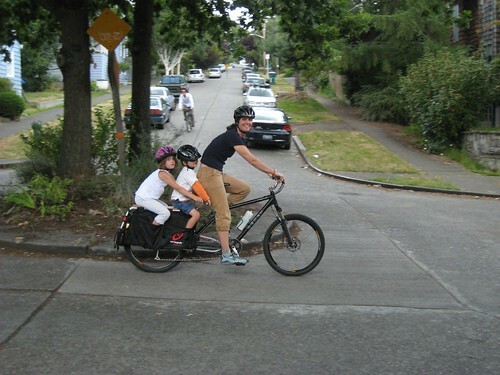 Val sent us the info about the Fourth of July Cargo Bike Ride. Sounds like fun. Meet in Pioneer Square at the Pergola – First and Yesler @ noon. The ride will commence at 12:30. Details here. 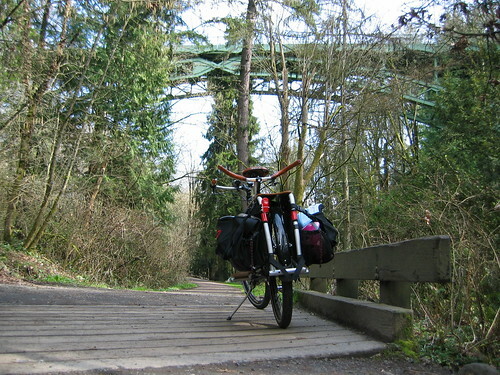 We’ll probably wander down and ride part way. We have Fourth of July plans so we won’t be able to linger. Hope to see you there.